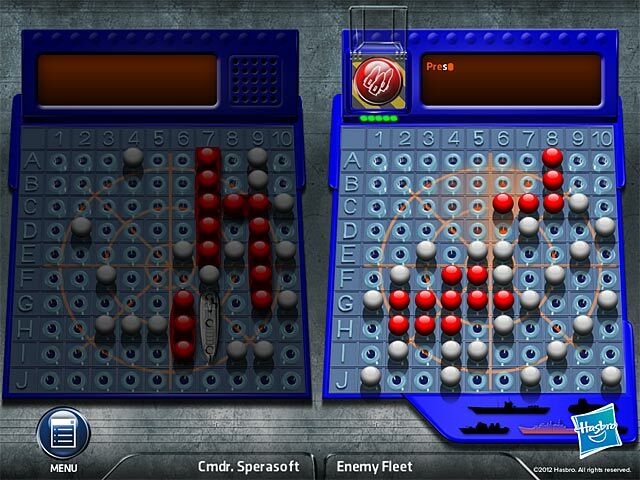 Battleship game download. 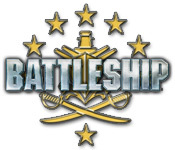 Free download Battleship for Mac. It’s a hit! 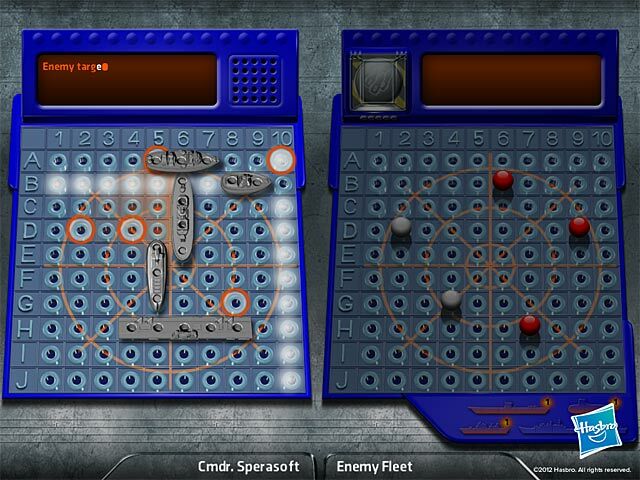 The all-time favorite naval battle game is reloaded for Mac! Launch strikes with mouse-driven precision as you destroy enemies in Classic mode or Salvo mode. 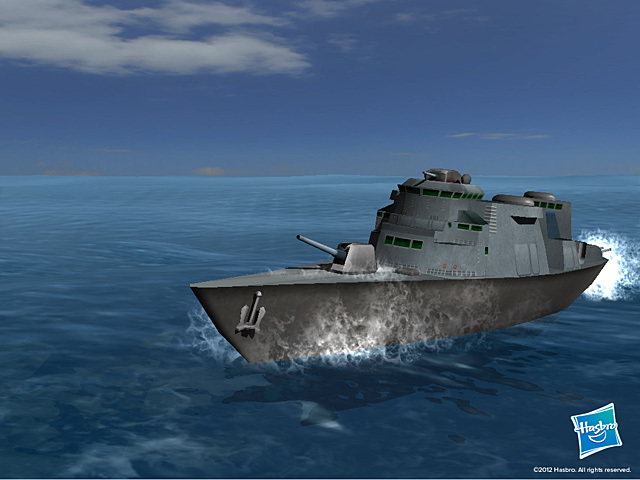 Witness 3-D guns blazing and smoke-billowing carriers sinking to their doom. Use strategic and tactical skills to earn Super Weapons, and improve your rank from Seaman all the way to fully fledged Admiral. Achieve total victory at sea!